1896. Newly promoted to Head of Special Branch, Thomas Pitt is forced to face the danger his new position brings when he uncovers the work of a traitor in his department. Not knowing who to trust, he must unmask the conspirator, whilst simultaneously protecting a suspected target, Austrian state visitor Duke Alois. Meanwhile, Victor Narraway is investigating the mysterious death of Serafina Monserrat. Once the holder of many sensitive, political secrets, Serafina had suffered from dementia in her later years and Narraway is unsure whether what he has uncovered in his search for answers is the confused ramblings of an old woman, or a catastrophic plot which could trigger a war the likes of which the world has never seen before. As the two investigations come ever closer it is clear that bluff and double-bluff are at play. When Pitt finally comes face to face with the suspected traitor will he, knowing the fate of the world is at stake, find the strength to stop the man by any means necessary? With twenty million books in print throughout the world, Anne Perry's bestselling novels are noted for their memorable characters, exploration of social issues and historical accuracy. Selected by The Times as one of the twentieth century's '100 Masters of Crime', Anne lives in Scotland. 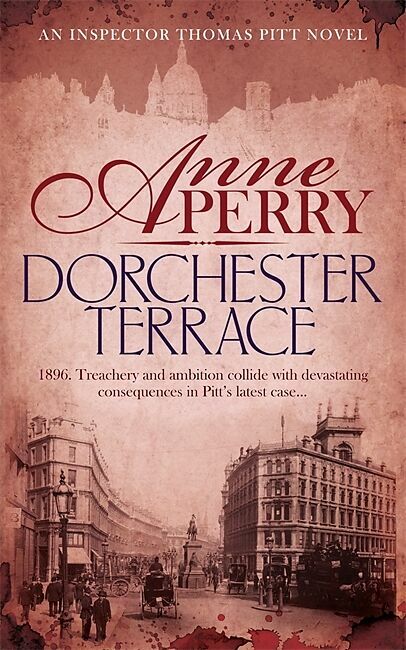 The 27th novel in Anne Perry's acclaimed crime series set in Victorian times and featuring Inspector Thomas Pitt. 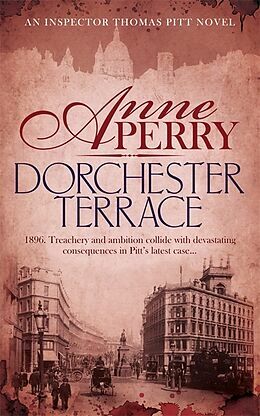 'Give her a good murder and a shameful social evil, and Anne Perry can write a Victorian mystery that would make Dickens' eyes pop out' "New York Times Book Review"